Tuesday, March 29th, 2016 at 3:09pm. 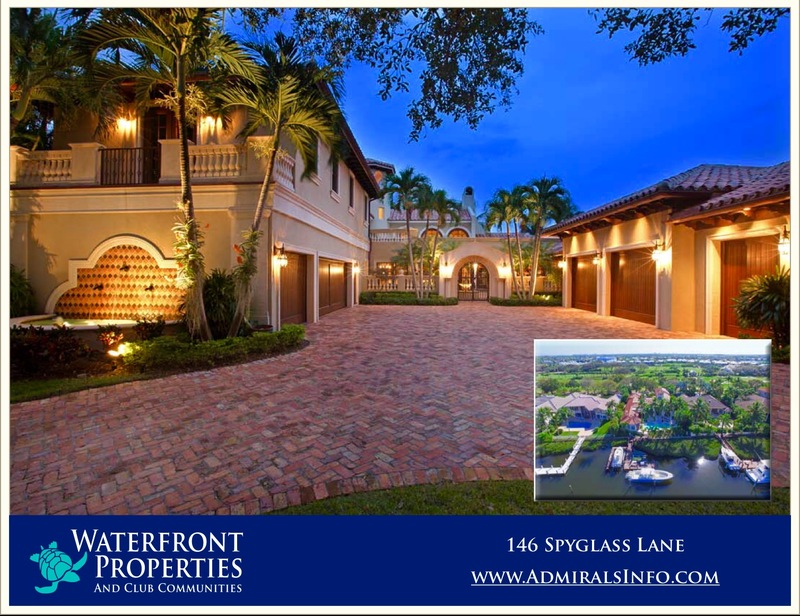 Admirals Cove is one of South Florida’s premiere yachting and golf addresses. Winding through Admirals Cove is six miles of inland waterways offering direct ocean access and residential back yard docks. 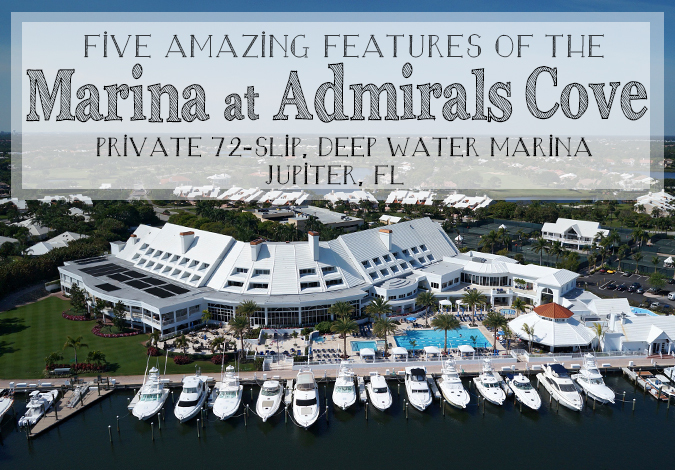 Additionally, The Club at Admirals Cove features a 72-slip marina, marina store and marina café. Residents with memberships enjoy uncrowded golf play on redesigned Von Hagge designed 18-hole course with intense elevations or 27 holes on a traditional style course. Tuesday, December 29th, 2015 at 8:24am. Where else but at The Club at Admirals Cove do members enjoy two world-class clubhouses and amenities? 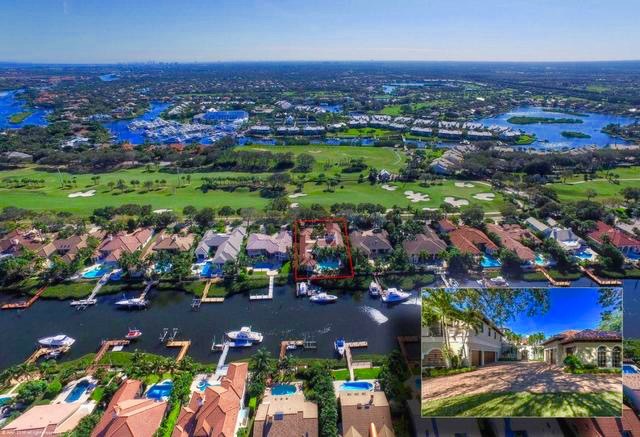 Within the elite gated community of Admirals Cove are luxurious amenities including internationally renowned golf courses, yacht club and marina, tennis and stunning residences. The Kip Shulties designed 27 new holes of golf showcase this spectacular property with increased elevations, water features and enhanced landscaping. The three 9-hole courses and the grand re-opening were held within the last couple of weeks. The Golf Village Clubhouse received a major transformation with the addition of a louver-covered patio for open-air dining. 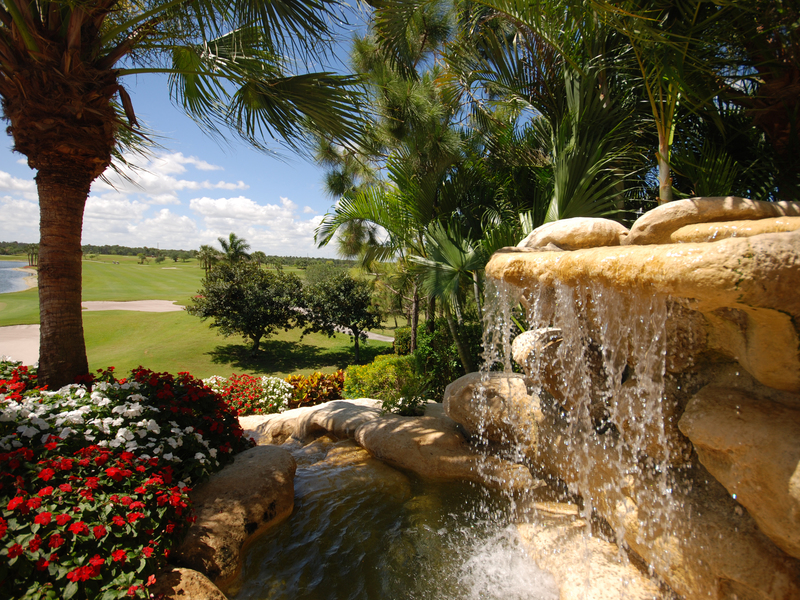 Members enjoy mealtimes while overlooking the golf courses and cascading waterfalls.